Bundle Client Retainers are a great way for you to offer a bunch of services to your clients for a fixed price. 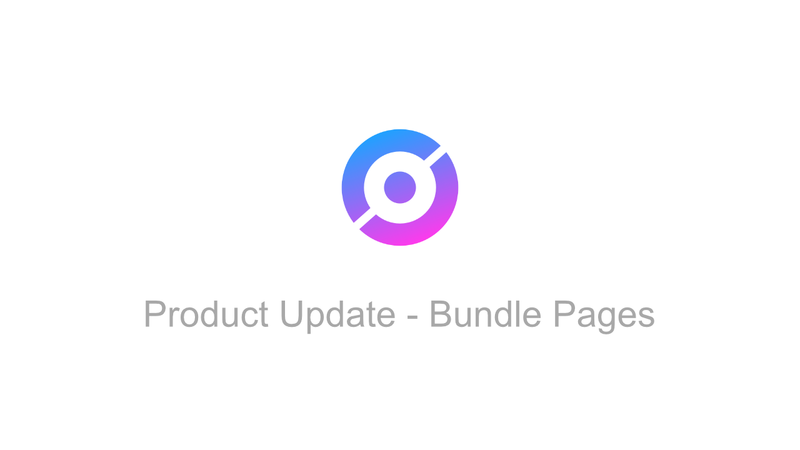 Your client can purchase Bundles as a once off payment, monthly or annual subscription. What happens if you have a LOT of Bundles or if you want to offer them to specific customers?